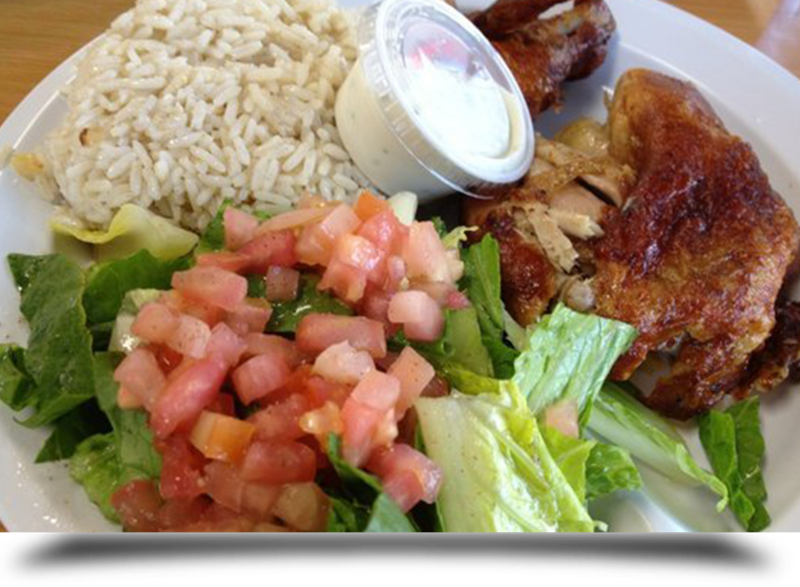 Lets Eat With Alicia in Redondo Beach, CA offers reviews of restaurants that serve amazingly authentic American fare. If you have been craving something Italian lately, then browse our Ciao Bella! page to find out where you need to go. Are you looking for the restaurants that serve amazingly authentic American flare? Look no further that Let’s Eat With Alicia in Redondo Beach, CA to get informed. Alicia conveys her dining experiences at restaurants serving an all American meal through her words. Lambert's ! What can I say? I love Lambert's. They serve big portions of food and they literally throw food at you (the rolls). Lambert's is one of the happiest places on earth. The food is very delicious.Home of the throwed rolls (seen on T.V) it's one of the world’s best places to pig out(According to the travel channel), and you do just that. Visit Lambert's it's worth a try. Lambert's is a tourist attraction so prepare for a bit of wait before being seated. Enjoy! 407 N Pacific Coast Hwy. Fresh ingredients. Tasty Pizza and great customer service. Fresh Brothers Pizza has my vote. Enjoy! During my visit with relatives up North my uncle insist on trying Black Bear Diner.We stopped in the diner and ordered lunch.I ordered the Old fashion Meatloaf and Potatoes. The serving size alone can feed 3 people . My entree was delicious and my uncle was also happy with the choice he had made.I was very happy to have leftovers from a restaurant with food this tasty. The service they provide was great. Black Bear Diner is a cozy place to dine and you will feel right at home with a lot of new faces. Harbor Pub & Pizza has been in its same location for many years. Known for their Eggs Benedict, which I hear is fabulous, I went for something different ( Surf Rider). After ordering the "Surf Rider", I was blown away. The Surf Rider consists of three Eggs, Spam ,Portuguese Sausage, Potatoes and Toast. The spam here in Hawaii is one of a kind, you can’t find spam like this anywhere. The Portuguese Sausage is also delicious. My Eggs were nicely scrambled and fluffy, my Toast (sourdough Bread) was perfect and last but not least the Potatoes were flawless. I recommend this restaurant for breakfast it’s worth it. Try it!